"For All Your Rental Needs!" * Prices are subject to change. Tax and other fees not shown in above price estimate. Extended term discounts are available - please contact our store for more information. 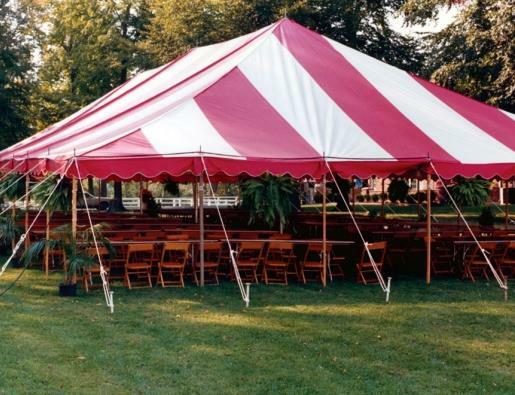 * Please call us for any questions on our tent 20 foot x 30 foot rentals in Wautoma WI, Waushara County, Wildrose, Lohrville, Coloma, Planfield, Montello and surrounding areas. with all your party rental, tool rental, equipment rental, & sales and service needs!